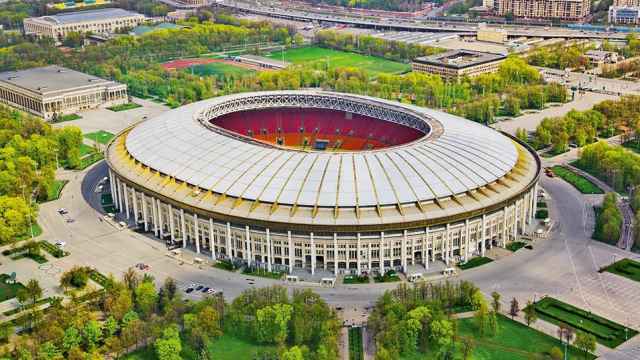 Moscow: One World Cup host city, two World Cup stadiums, and a myriad pubs, bars and restaurants to watch the game if you weren’t lucky enough to get tickets. 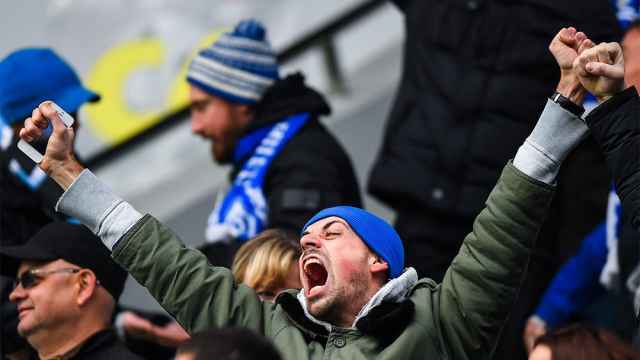 In Russia’s capital, finding a place that provides football and food isn’t the issue — it’s more a question of narrowing down the choices. 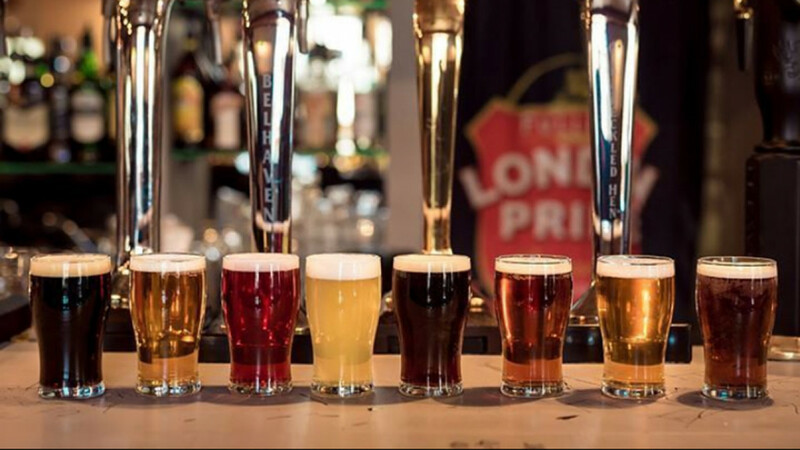 So we’ve picked five pubs that will give you a range of options: Hang with an international crowd or meet the locals, drink your go-to pint or try a bunch of different craft beers, have a burger with fries or opt for something vegetarian and a little more upmarket. Or you can make a project of it and decide to try them all, one match at a time. The choice is yours. Four years after their win at the World Cup in Brazil, will Germany manage to defend their title? If you came to Russia to find out, then the Paulaner pub and brewery is where you can be among like-minded people. It’s a large, bustling “German-style” pub. All Germans will willingly drink the beer, and so should you. There are six different kinds of Paulaner beer on offer: three light, three dark, and some of them brewed right here in Moscow. The menu is heavy on the wurst, as it should be, but there’s also a special meat-free treat: obatzda — it’s what happens when over-ripe brie, butter, onions, paprika and cumin meet. It’s also what your friends will be trying to steal from your plate if you’re not paying attention. 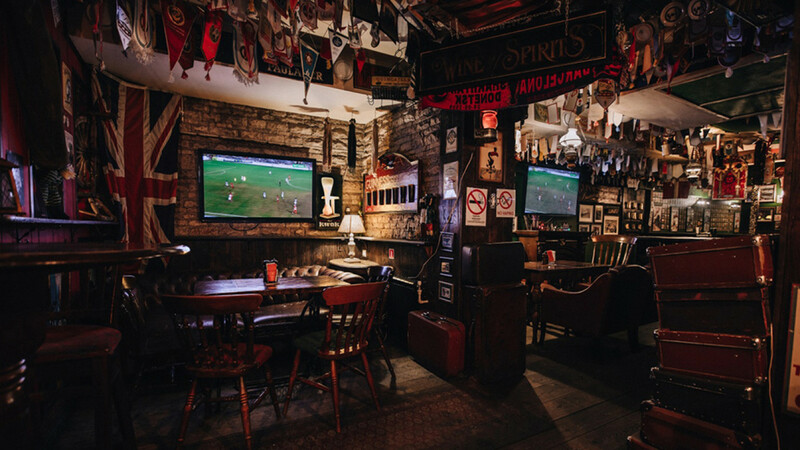 If ever a place had the right to call itself a football pub, John Donne on Nikitsky Bulvar is it: The chain’s “creative director” is sports reporter Vasily Utkin, a household name in Russia and a frequent writer about all things football on the pub’s website. Yes, you’ve read that right, it’s a pub that publishes its own sports coverage — but if that’s not your top priority, they’ll also serve you a big plate of juicy chicken wings and a beer or three to wash them down with. 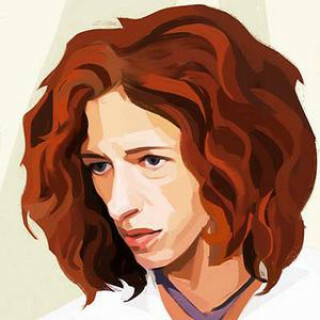 There are four John Donne pubs in Moscow, but stick to the Nikitsky one and if you’re lucky, you’ll experience a unique form of entertainment that was a big hit during the 2016 European Championship: live commentary by Utkin and other sports journalists right there in the pub. If you look at statistics for the goods Ireland exports, among the top entries you’ll find pharmaceuticals, medical instruments and dairy products. But there is no mention of the one thing the country has been generously sharing with the world for decades: Irish pubs. Dark wooden interiors, old Guinness ads on the walls, a bunch of flags, maybe slap a shamrock logo on the menu, and you’re set. 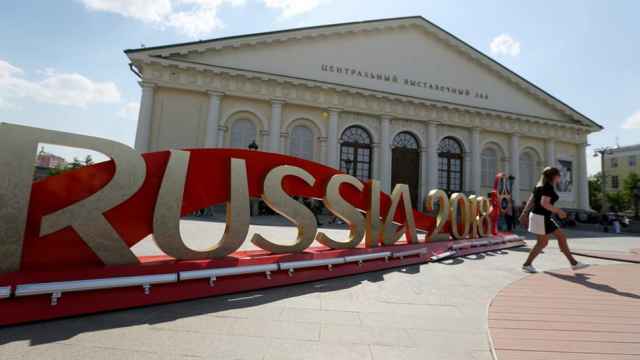 They regularly show English Premier League and Bundesliga matches, as well as Russian matches. They even claim to have actual Irish cheddar on their burgers — which, in sanctions-era Russia, would be no mean feat. Is it true? You’ll have to give it a try and taste for yourself. Twenty-nine beers on tap on the wall, 29 beers on tap ... If you don’t want to go where all the expats go, try this little Russian basement pub right next to the triumphal arch on Kutuzovsky Prospekt. After all, you can drink Heineken or Stella anywhere, but what about a Rouge de Bruxelles, Hacker-Pschorr, Mad Viking or Belhaven Black? The owner’s love of craft beer is proudly represented by the 29 taps behind the bar — and here you were thinking the name of this place was an allusion to horror writer H.P. Lovecraft! One final bit of advice: This place may have nearly 30 types of beer, but it only has a handful of tables, so make sure you arrive early to get a good view of the screen. While you wait, you can give yourself a good start for an evening’s beer sampling: Try their pelmeni — they’re homemade and hand-folded. When the menu boasts “fragrant rice with chili” and four different styles of veal cheeks, you know you aren’t at an ordinary pub. 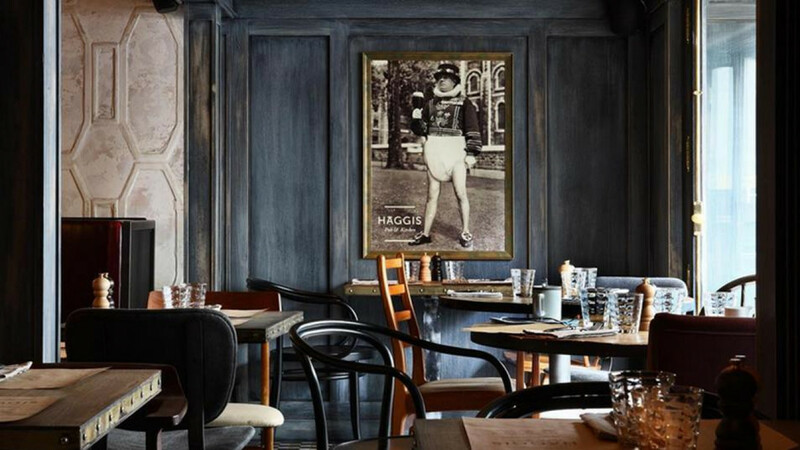 Haggis, a 5-minute walk from the Bolshoi Theater, is a gastropub and it makes sure you’re aware of that fact — fries with parmesan and truffle oil, anyone? That being said, it’s where those football fans whose hips and wallets have acquired some padding come to watch games. It’s also a good choice if you don’t eat meat, which can be tricky in more mainstream Russian restaurants and bars. If you arrive early enough, try and get a seat on their gallery, where nobody can block your view of the screen by standing in front of you. Now, what kind of drink to get with those truffle oil fries?